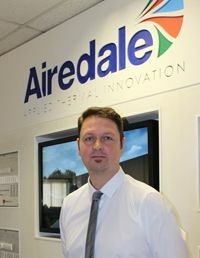 Airedale International has appointed Andy Parkes as area sales engineer for the West Midlands. 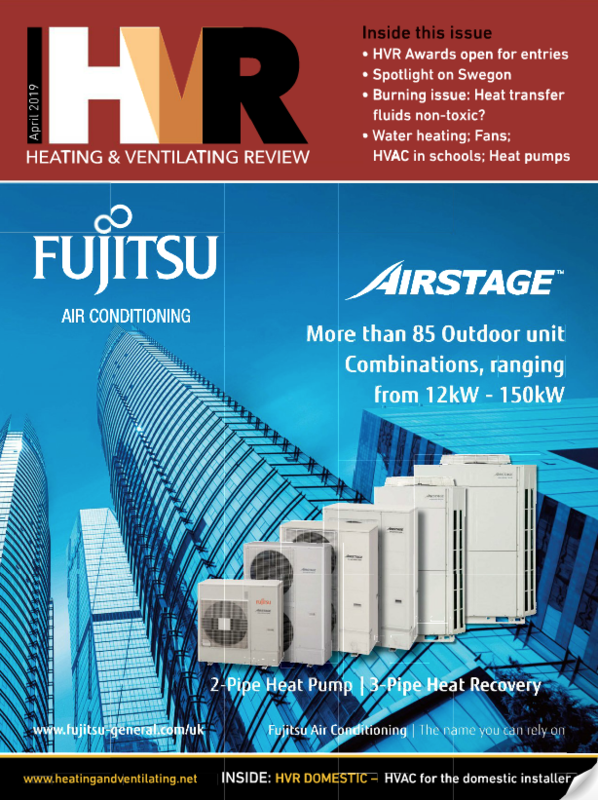 Mr Parkes has an extensive background in cooling and air systems and controls, gained with some of the major names in the hvac industry. 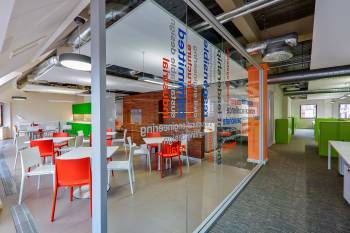 Starting out in production, he completed his apprenticeship in the drawing office before moving into application sales where he managed a large number of blue-chip accounts, including Tesco, Marks & Spencer, Debenhams and John Lewis. In 2003 he moved into field sales, building strong relationships with customers seeking comfort and industrial solutions. He will report to northern area sales manager, Jonathan Jones, and replaces Terry Whitehouse who retires at the end of May.